No one plans to have their home or business invaded by annoying, troublesome pests but when the unexpected hits, know that Amherst Exterminators is just a phone call away. If you are a home or business owner in the Ashville, NY area and you feel you may have a pest problem, call in the experts of Amherst Exterminators and let us rid you of your unwanted visitors. 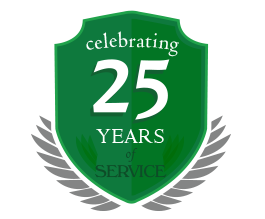 For over 14 years, we have been helping those in need with services including wasp prevention, hornet prevention, bee prevention, yellow jacket prevention and much more! When you first suspect that you have a pest problem, your first instinct may be to ignore it in hopes that it will naturally fade away. This rarely happens and when you choose to ignore the problem, there is a great chance that it will become much worse very quickly. The earlier you attempt to resolve your pest problem the better. Catch wasps, hornets, bees and yellow jackets before they spread into other areas of your home or property. 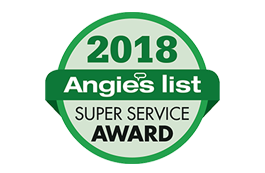 Amherst Exterminators has the tools, knowledge and experience to rid you of your pests and preserve the safety and healthiness of you and your loved ones. If you are a resident of Ashville, New York, know that you have Amherst Exterminators for all of your pest removal, extermination and prevention needs! For more information on our services, give us a call at 716-488-2811 or fill out our short contact form and one of our representatives will get back to you shortly!